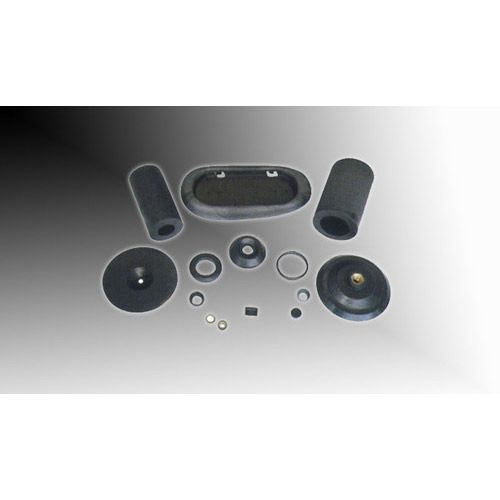 ISO/TS 16949:2002, ISO 9001:2015, ISO 14001:2015 Certified Company, is an organization of skilled professionals backed by years of experience in the manufacturing and supply of quality automotive parts. Set up in 1977, our growth is a tribute to our high ideals. standard service, quality products. Well-developed expertise and a team of highly competent, experienced and qualified professionals. Today, Bright Indotech Pvt. Ltd. is a name that connotes Quality. Versatile Capability and Total Reliablity. A young group that has always aimed at 'Total Customer Satisfaction' from its very inception. 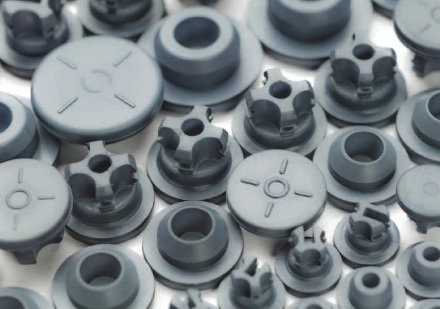 Many modern rubber formulations employed in the pharmaceutical industry for closures (stoppers and plungers), employ halobutyl rubbers as the base. 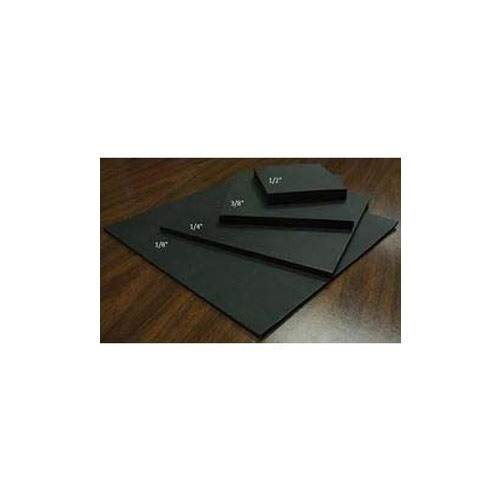 Halobutyl rubbers typically have lower levels of extractables compared to other rubbers, and excellent resistance to permeation by water and oxygen. 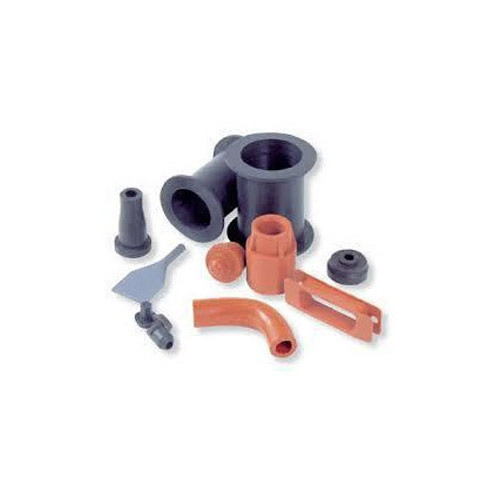 But, when selecting the most suitable rubber formulation for a stopper or plunger, it must be remembered that the formulation comprises more than just the base rubber - it includes fillers, vulcanizing agents, antioxidants, pigments, etc. The sum of these components, and the manner in which compounding is performed, gives the formulation its properties. Having the right base rubber, but not having the right additives for the full formulation, will result in poor performance. Having the right formulation, and understanding the needs of the drug product, such as compatibility and long-term stability with the formulation, will help to achieve high performance. 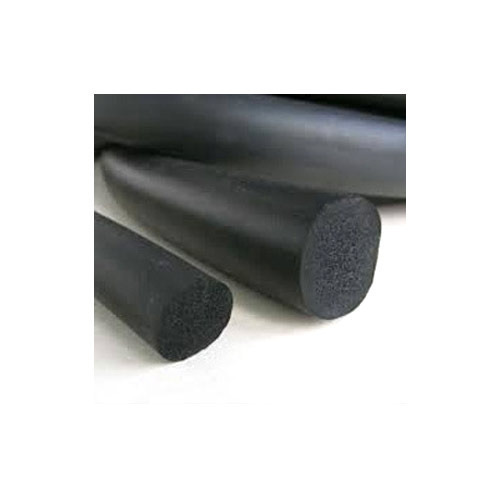 Bromobutyl rubber is a butyl rubber derivative obtained by reacting butyl rubber with bromine. It has increased cure reactivity, higher compatibility with unsaturated polymers and enhanced adhesion compared to butyl rubber. 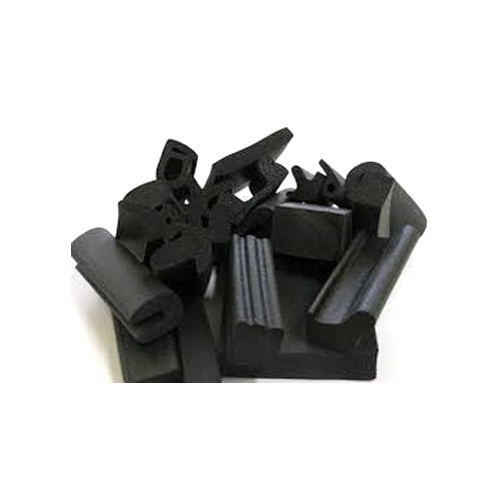 Bromobutyl rubber is a butyl rubber derivative obtained by reacting butyl rubber with the halogen bromine. Many of the properties of halobutyl vulcanizates are virtually identical, regardless of the halogen employed. With bromine, however, the cure sites in the polymer chain are more reactive, resulting in faster cures and better adhesion to unsaturated rubbers. Vulcanizates have excellent resistance to weathering, ozone, and hot air; very good resistance to acidic and basic chemicals; very low permeability to gases and liquids; and good rheological properties. 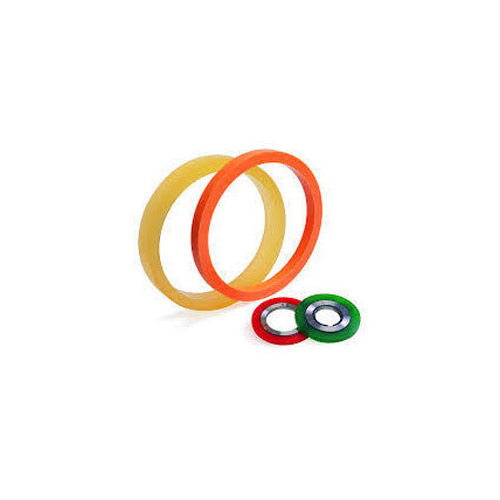 Bromobutyl rubber is particularly suitable for articles that need low permeability to gases and liquids, e.g., tire inner liners, hoses, seals and membranes. 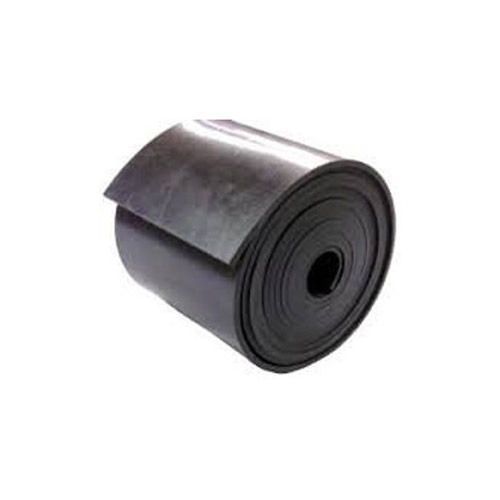 It is also suitable for pharmaceutical stoppers and rubber articles needing good resistance to chemicals, weathering, and ozone, such as tank linings, conveyor belts, and protective clothing. Utilizing the most modern technology and latest machinery, we bring forth the wide array of Silicone Hose Pipe. The offered pipe is manufactured with the help of finest quality material and advanced tools in adherence to set industrial norms. 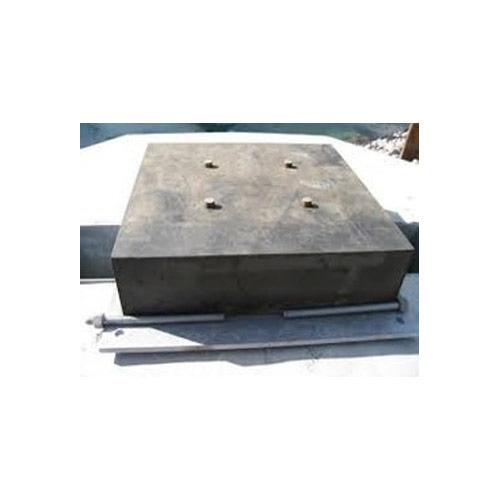 We offer this pipe in various specifications for our clients to choose from. 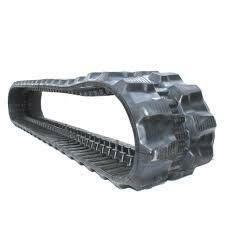 Used in different industrial fittings, clients can avail this pipe from us at affordable rates. To cater to the demands of our customers requirements, we are highly engrossed in providing a wide range of Glazing Rubber Profile. Technology used in manufacturing process, at our well-equipped manufacturing unit, is highly sophisticated and enables us to add much-needed touch of uniqueness to the entire range. 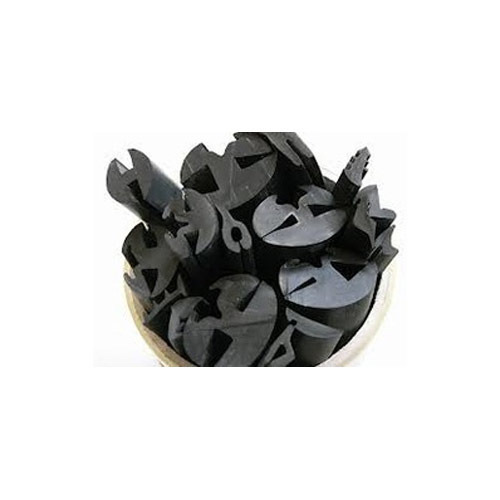 Widely used for sealing purpose, it is available at affordable market prices within promised time frame. 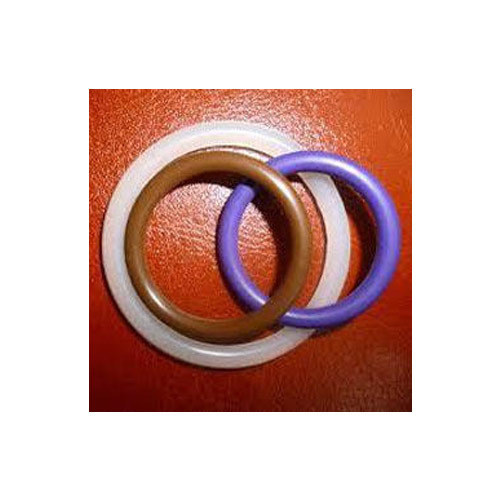 We are reckoned amongst the notorious organizations of a broad array of Silicone Rubber Products. 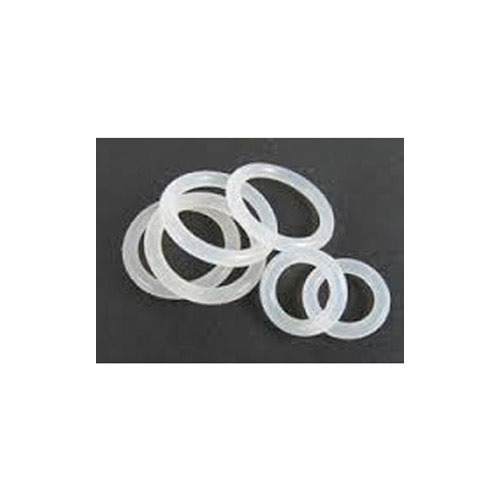 Offered products are used for sealing purpose and are strictly tested on various parameters of quality to ensure their matchless quality and durability. Our products are manufactured using optimum quality raw material and contemporary techniques in tandem with set industry norms. In addition to this, our clients can avail these products at market leading prices with no hassle. 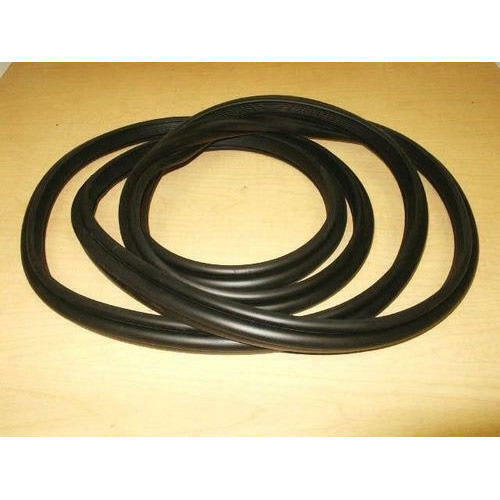 We are manufacturing Neoprene, Silicone, EPDM, Viton, Nitrile Rubber O Rings as per customer requirement. 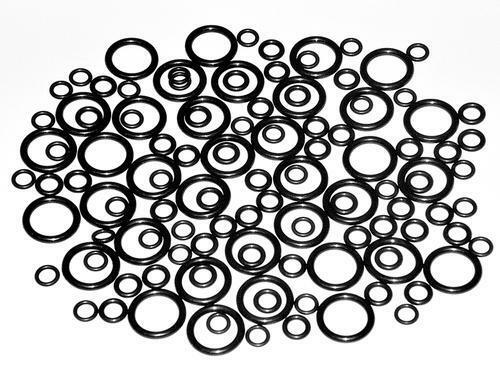 Since 1970, we are manufacturers & exporters of extrusion & moulded rubber components such as profile, beading, seal, gasket, co-ex profile, grommets, o rings, oil seal, spacer, slitting line wheel, glazing rubber, building profiles, coupling, mounts, PU casting, EPDM Extrusion profile, metal bonded items, sheet, auto parts replacement parts for TATA, MAHINDRA, BAJAJ, TVS, ASHOK LEYLAND vehicles rubber parts, according to samples or drawing / specifications, Material using Neoprene, Silicone, Viton, NBR, HNBR, EPDM, Nitrile, BUNA-N, SBR, PU, Polyurethane, Natural, our seals are equivalent to ASP Sealing, ALP, MERKEL, FREUDENBERG, NOK, SIMRIT, CFW, KASTAS, ECONOMOS, SKF etc. We have inhouse facility for moulding & extrusion such as injection moulding, compression moulding, transfer moulding, CV Line & die making, tool room & fully equipped laboratory for chemical & physical testing of final products, list of some tests are as follows - Ozone, Tensile, DIN Abrasion, Muffle furnace, starret force, hor air oven, ultra low chamber, dumbell press, De-Mattia flex tester, Bennewart flex tester, Ross Flexing tester, accelerated weathering test, specific gravity balance, shore A Hardness, IRHD Micro Hardness, Rebound resilience, compression set, tension set, Belt flex testing, polymer test etc. 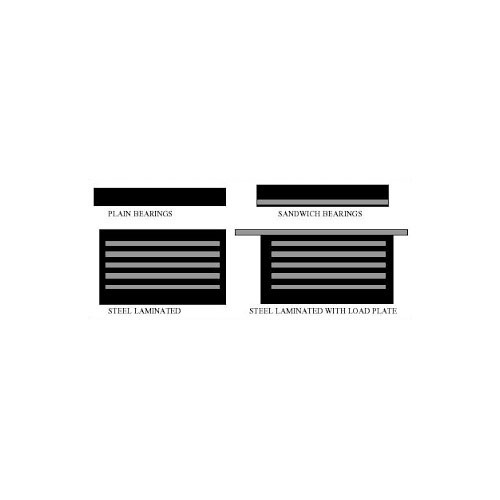 All tests are according to international standards such as ASTM, BS, ISO, EN, IEC, TAAPI, ISI, JIS etc. 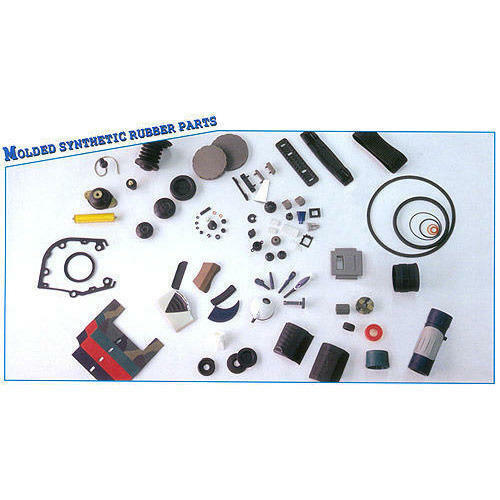 We are supplying to many reputed companies such as JINDAL, SURYA, TATA, RELIANCE, ADITYA BIRLA and supplying to local market replacement parts of MARUTI, MAHINDRA, HERO, HONDA, TVS, BAJAJ, ADANI, ARCELOR MITTAL, UTTAM GALVA, JSW, RATNAMANI, MAN, JCB, MERCEDES, BMW, AUDI, Supertech, Omaxe & supplying to wide variety of sectors such as Power, Steel, Railway, Defence, Construction, Heavy machinery, BHEL, Transport, Metro, White goods manufacturers, Electronic manufacturers, Auto component manufacturers etc. We have inhouse facility for moulding & extrusion such as injection moulding, compression moulding, transfer moulding, CV Line & die making, tool room & fully equipped laboratory for chemical & physical testing of final products, list of some tests are as follows - Ozone, Tensile, DIN Abrasion, Muffle furnace, starret force, hor air oven, ultra low chamber, dumbell press, De-Mattia flex tester, Bennewart flex tester, Ross Flexing tester, accelerated weathering test, specific gravity balance, shore A Hardness, IRHD Micro Hardness, Rebound resilience, compression set, tension set, Belt flex testing, polymer test etc. All tests are according to international standards such as ASTM, BIS, ISO, EN, IEC, TAAPI, ISI, JIS etc. 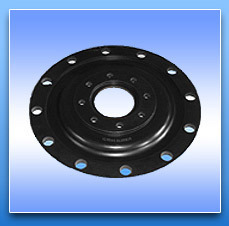 We are manufacturing DELUGE Valve rubber diaphragms and supplying to many prestigious companies like HPCL, IOCL etc.